04 Feb Can I Exercise if I have Cancer? 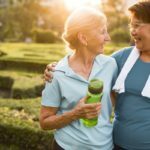 The role exercise plays in cancer care is becoming increasingly important. 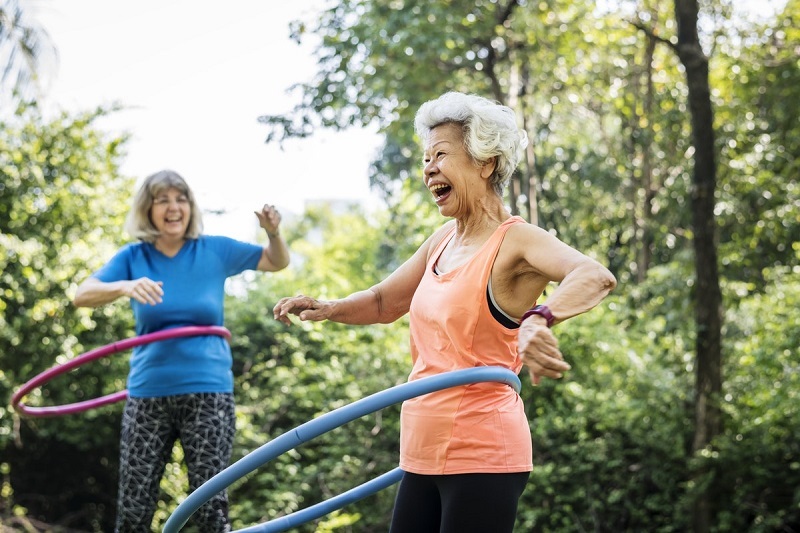 Exercise is known to be safe and helpful for cancer survivors during and after treatment, and oncologists and their teams continue to recommend it for their patients. Oncology rehabilitation programs are slowly growing and are now considered to be part of standard cancer care. 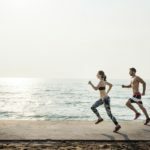 Recent studies outline the many specific benefits of exercise. 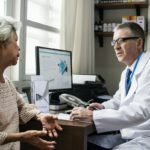 It significantly improves cancer-related fatigue compared to medications and can also help to improve survival for some advanced cancers, including metastatic colorectal cancer. Research also shows the long-term benefits of increased exercise and a healthy lifestyle after cancer, including reduce risk of diseases. 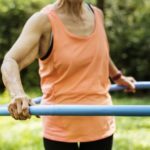 How much exercise is safe when you have cancer? Everyone is different, and their limitations will vary depending on a variety of factors. The recommendations below are no means a must do, but a guideline. It’s incredibly important to speak to a GP and an Accredited Exercise Physiologist to find a routine that suits you. 150 minutes of moderate intensity or 75 minutes of vigorous intensity aerobic exercise (e.g. Walking, jogging, cycling, swimming) each week. 150 minutes breaks down to 22 minutes per day, 7 days per week. Or you can do 30 minutes of exercise 5 times per week. 75 minutes breaks down to 15 minutes per day, 5 days per week. Moderate-intensity exercise should leave you breathing heavily but able to carry on a conversation in short sentences. Vigorous-intensity exercise is when you can answer a question during exercise, but only in a word or two. Resistance-based exercise that creates muscle overload to stimulate new muscle to grow. You can do it with small weights, resistance bands, exercise machines, or the weight of your own body, such as with squats, or lunges. Remember to mix up variations of aerobic activity and resistance based activity so that you don’t get bored. You can even turn house hold activities such as lifting your groceries from car to kitchen as an exercise, this can strengthen your grip and utilize your core to carry the items. Lastly, it’s important to refuel your body after exercise. Recovery is key, so listen to your body if it’s telling you to rest. These guidelines are recommendations only and everyone is different. 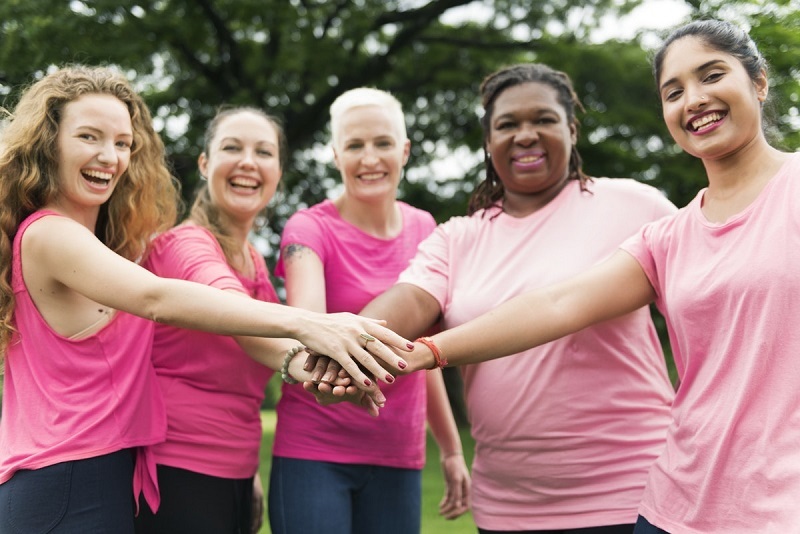 For individuals with treatment-related adverse effects or other health concerns in conjunction with cancer, exercise programming MUST be done by an expert. Accredited Exercise Physiologist are allied health professionals that are specially trained to understand the complexities associated with cancer treatment. Their services are claimable under Medicare and most private health insurers. To find an AEP near you, ask your doctor for a referral, or click here.